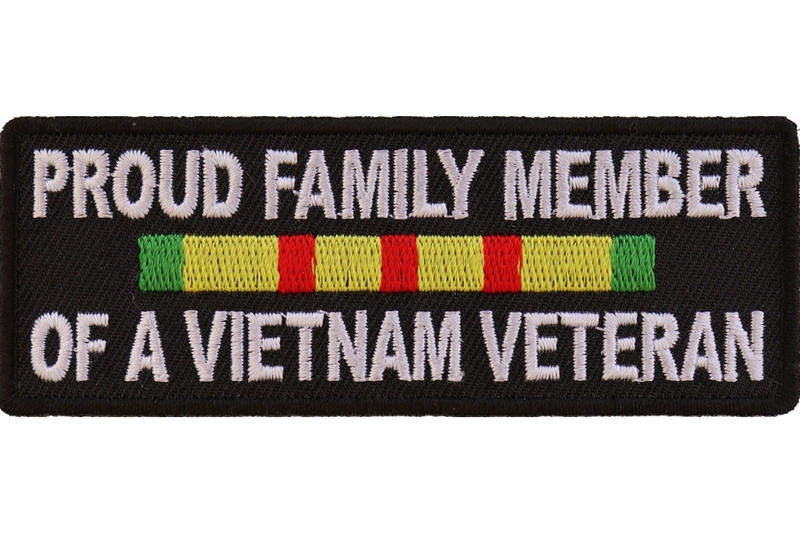 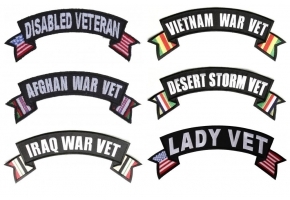 Proud Family Vietnam Patch, this patch for the family members who have a vietnam veteran in their family. 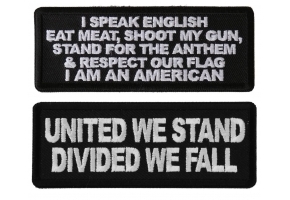 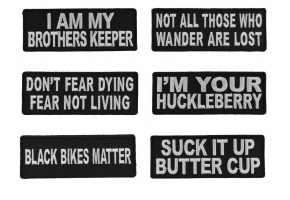 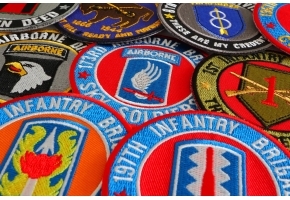 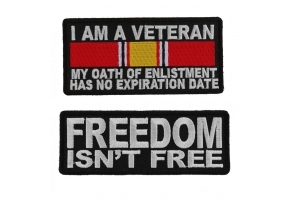 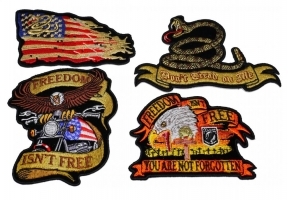 Show your proudness with another one quality embroidered Patch. 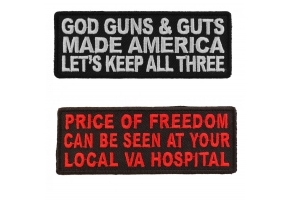 This patch measures 4x1.5 inches. 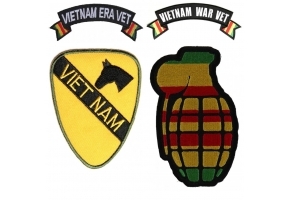 The badge is embroidered in Black / White / Yellow / Red / Green. 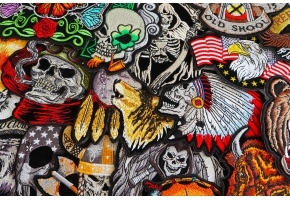 It fits very well in your black leather jacket or vest.